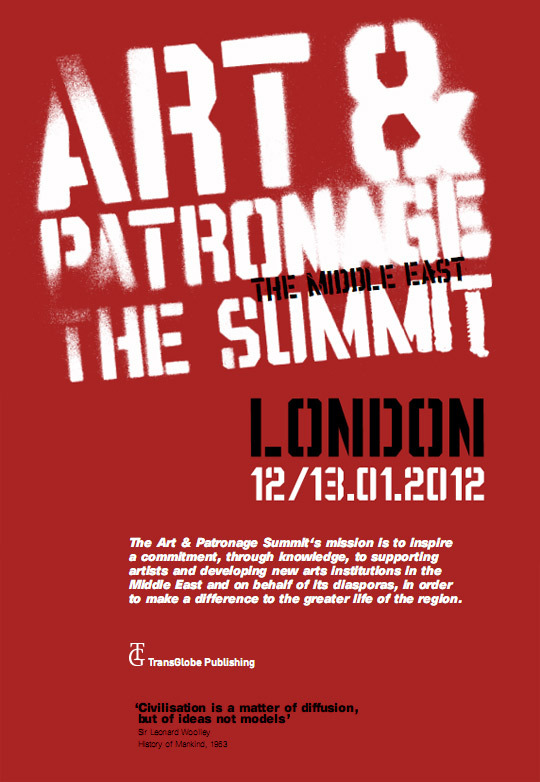 Summit in London: Art & Patronage.The Middle East. The Summit is an invitation-only event for notable patrons, collectors, arts institution leaders, curators, academics, artists, diplomats and other influential players involved in culture of and for the greater Middle East. The Summit will allow individuals and institutions alike to collaborate creatively in support of an emerging art scene. Capitalising on the region’s current cultural vitality and political flux, the Summit aims to engage cultural debate for the Middle East and, ultimately, to translate bold ideas into new initiatives. 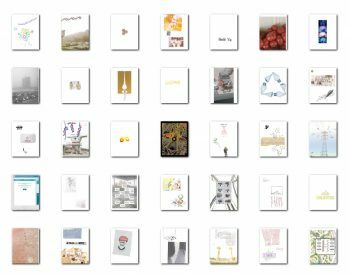 • An A&P Summit Report will provide a benchmark study of the Middle East’s cultural capital as well as a major resource tool for arts professionals, patrons and collectors, and governmental and academic constituencies. The Summit’s four sessions at the British Museum on 12 January 2012, intended to encourage debate and provocative thinking. 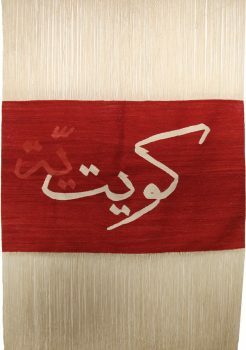 A half-day intensive seminar, discussion and debate at the Royal College of Art on 13 January 2012 will focus on current developments and practices in the Middle East, presenting case studies from a range of organisations and NGOs, represented by eight of the recipients of the Summit’s Curatorial Bursaries. 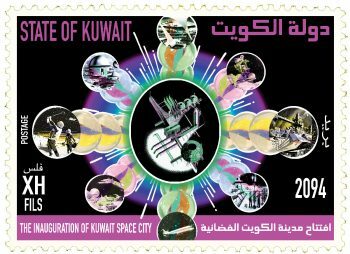 The Summit will take place in London to coincide with a number of cultural initiatives tied to the Middle East and, of course, the London 2012 Olympics. By sustaining the momentum developed through this initial conference, the Summit will become an annual event spotlighting cultural hotspots worldwide, with New York under consideration for 2013. Current supporters of the Summit include major patrons in London and the Middle East, along with institutions such as the British Museum, the Delfina Foundation, the Hayward Gallery, the ICA, the Royal College of Art, the Serpentine Gallery, the Tate, the Victoria & Albert Museum and the Whitechapel Gallery.